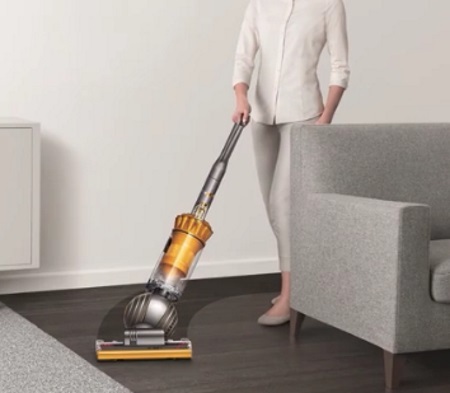 Home Outfitters is giving away a fabulous Dyson vacuum! Enter at the link below for your chance to win a Dyson Cinetic Big Ball Animal vacuum! Enter to win a Cinetic Big Ball Animal by signing up for Home Outfitters emails, and following them on Facebook, Twitter and Instagram. Don’t forget to like us, love us and share this post!